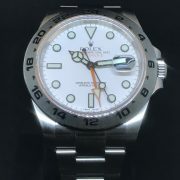 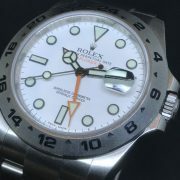 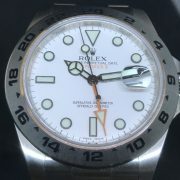 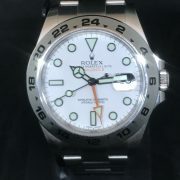 Hot Rolex Explorer II Oyster Perpetual Date 42mm Ref 216570 with Orange GMT hand! 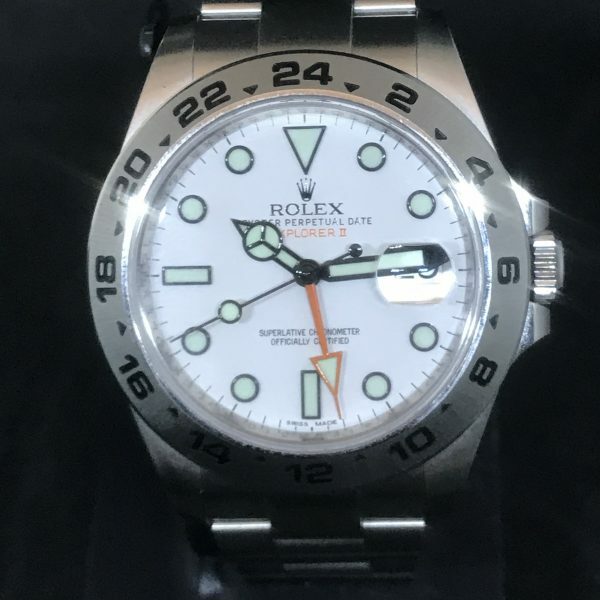 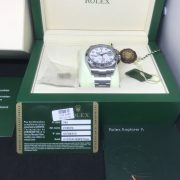 Complete Set with all boxes & papers, original warranty card, sticker, hang tags, books, manual…AND the Scorching Hot Polar White Dial!…everything you see in pictures! 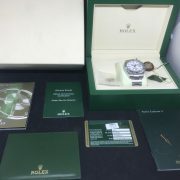 BOXES/PAPERS: Complete Set as shown in pictures! 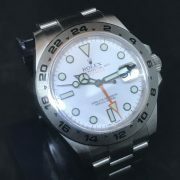 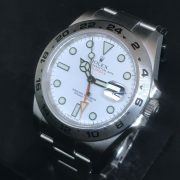 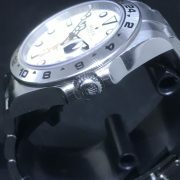 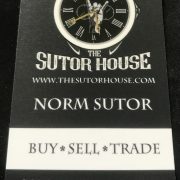 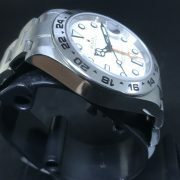 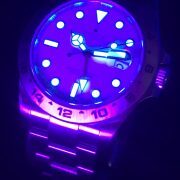 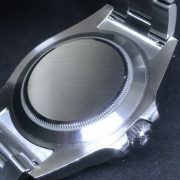 STRAP/BRACELET: – Original Rolex stainless steel Oyster bracelet with all links!